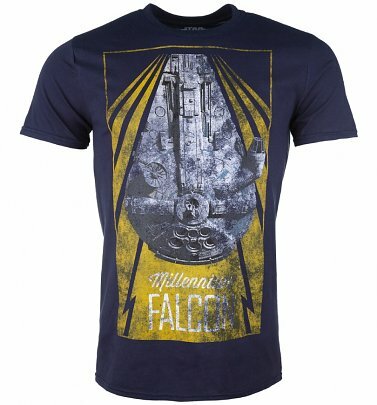 Board the Millennium Falcon and prepare to journey to a galaxy far, far away with our official Solo: A Star Wars Story movie merchandise, the perfect way to get in on the excitement surrounding an all new adventure with the most beloved scoundrel in the galaxy! Through a series of daring escapades deep within a dark and dangerous criminal underworld, Han Solo meets his mighty future copilot Chewbacca and encounters the notorious gambler Lando Calrissian, in a journey that will set the course of one of the Star Wars saga’s most unlikely heroes. Want more? Don't forget to check out out everything Star Wars for more out of this world goodies inspired by one of our favourite movie franchises.